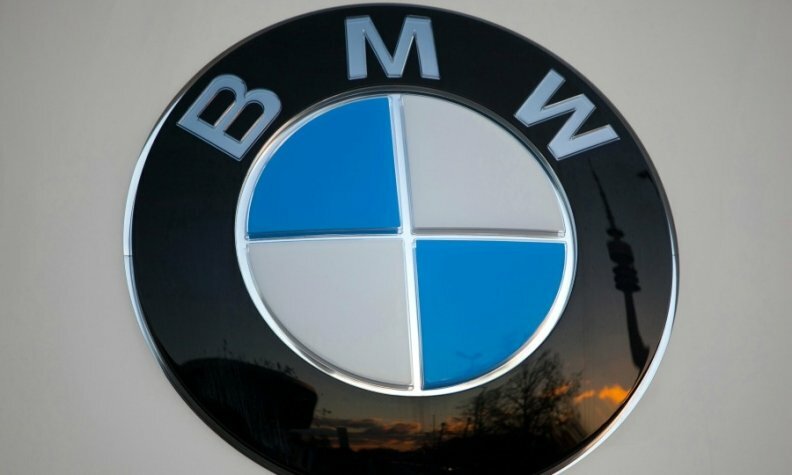 FRANKFURT (Reuters) -- BMW intends to cut 100 million euros ($136 million) of German labor costs annually from 2015 onwards, a German newspaper reported, citing workers' representatives. The savings will be a result of the company considering which plants in Bavaria would be economically attractive enough to build new BMW models in the future, the Muenchner Merkur said in a report on Monday. BMW, the best-selling premium brand globally, is spending a double-digit million sum on investment and new models to stay ahead of rivals Audi and Mercedes-Benz, and aims to achieve record sales this year. In March, BMW announced it would invest $1 billion to expand its U.S. plant in Spartanburg, South Carolina, increasing the number of people employed there by about 800 to 8,800, making it the group's biggest production facility by 2016. A BMW spokesman declined to comment on the savings target. But he said there were ongoing talks with the workers' council about where to build which car and that management would assess the competitiveness and costs of different sites.